Time keeps marching on. 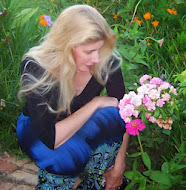 Spring has tarried long this year for many of you. I wonder, do you wake up and feel like you've tumbled backward through a wardrobe into Narnia? Fear not. Aslan IS come and spring will, too. 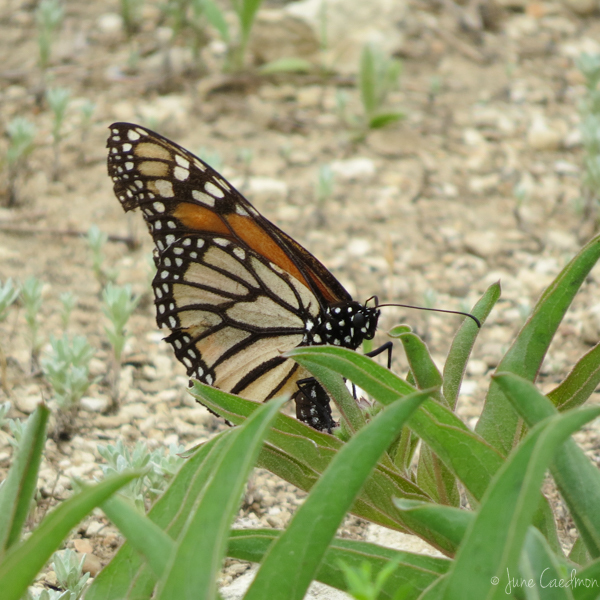 I'm excited to report that I've seen more monarchs already this year than all of last year put together! 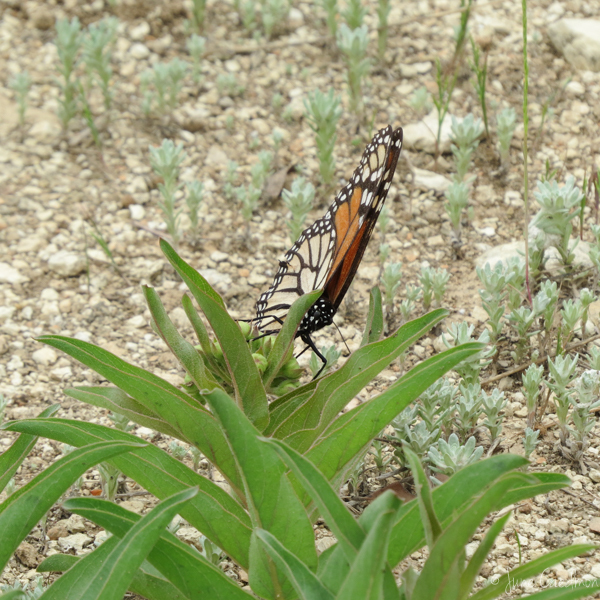 This antelope horn milkweed hadn't even opened yet but this guy was doing his best! 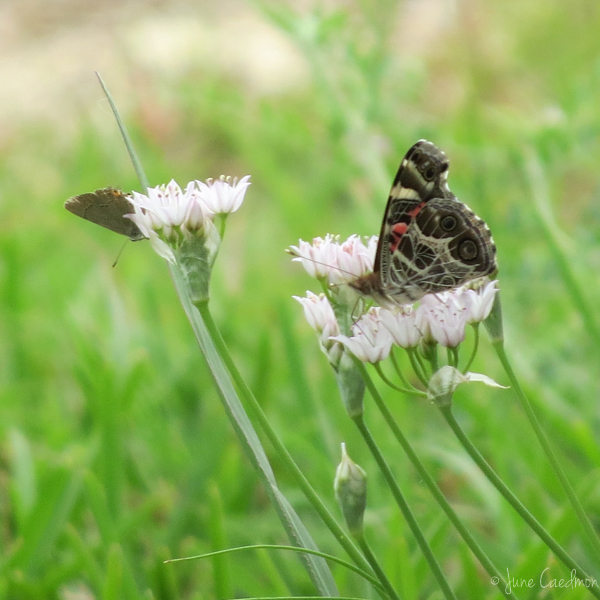 There are more wildflowers blooming every day and the butterflies are everywhere! We had another new visitor to the front yard this week! 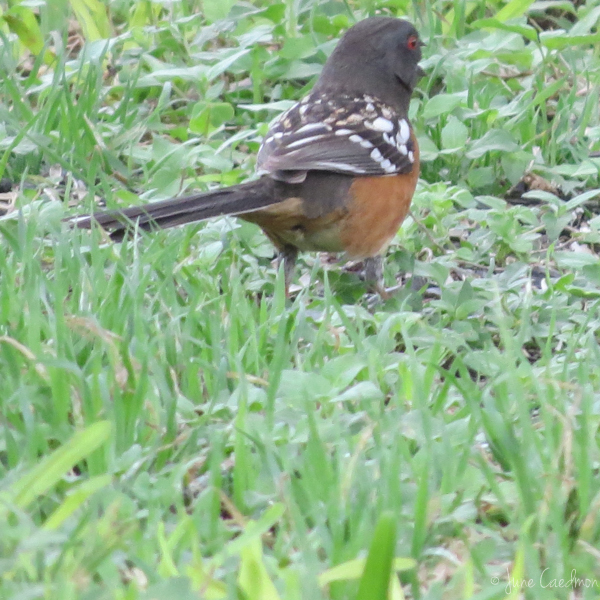 The Spotted Towhee! 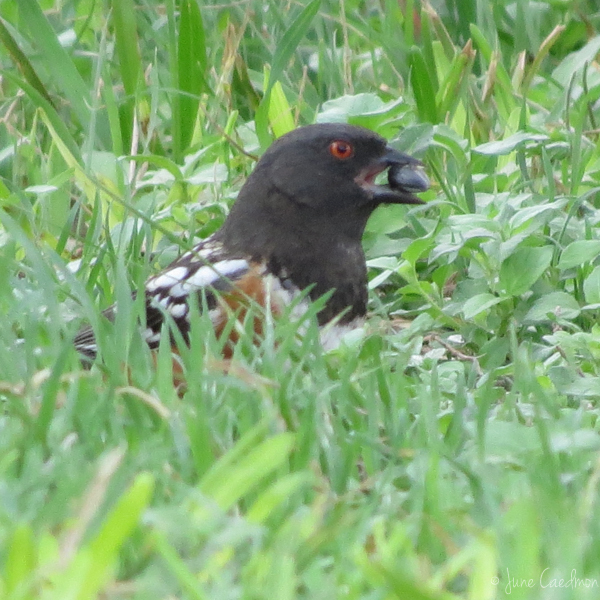 My pictures are a little fuzzy as he was quite a distance away, hiding in the grass! 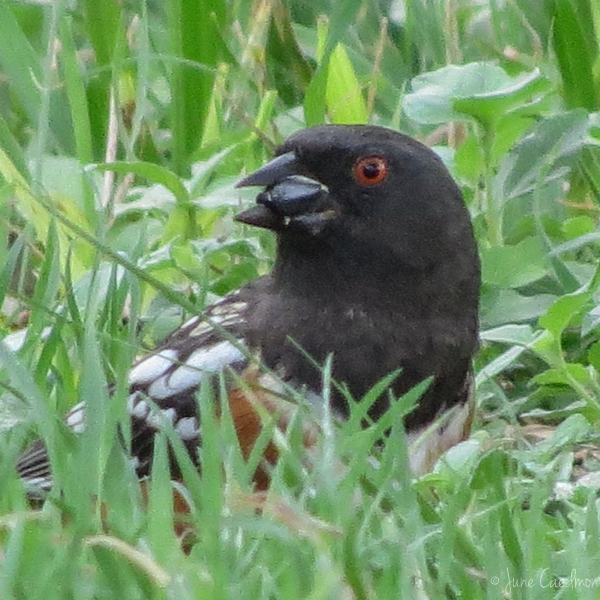 I was watching the Cardinals when I spotted his black head and said, "What's that!" 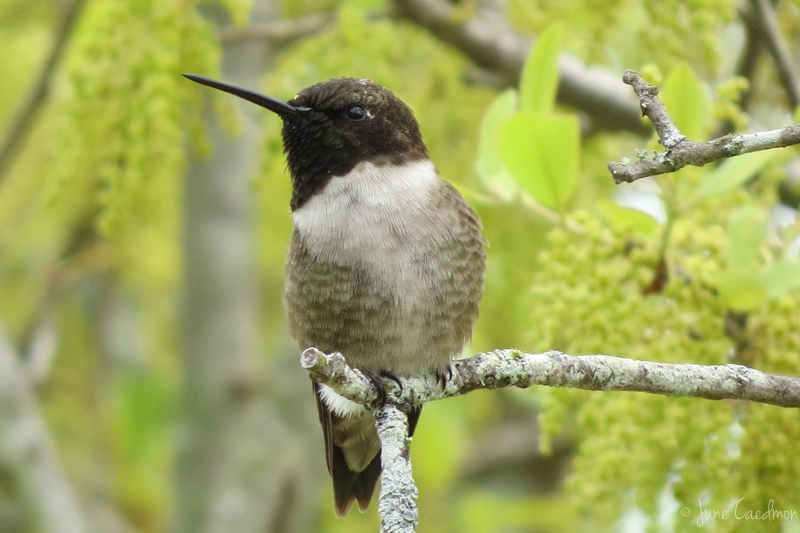 They are native to our area but are not usually seen at the feeders. I suspect this guy was just looking for something different for dinner! There has been a lot of singing and chasing going on, which is typical for this time of year. 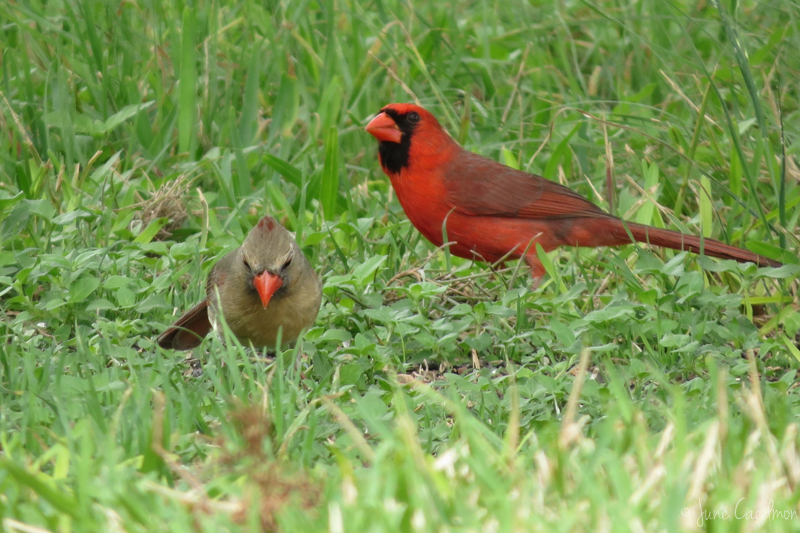 I have more than one pair of Cardinals. Although it is difficult to distinguish at times, the older male has more black feathers on his face. I'm trying to get good pics of all of them so I can get a real count. Is it two or three pair? I'm not sure. 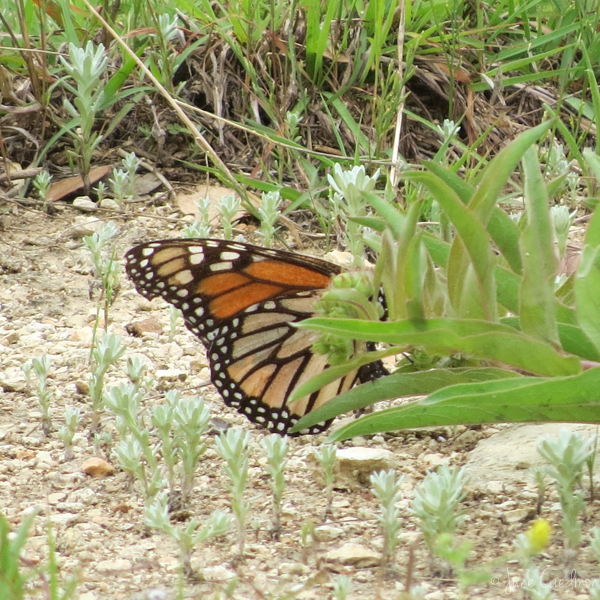 While I was taking pictures of the monarch butterfly (above) the Eastern Bluebird swooped in to say hello. 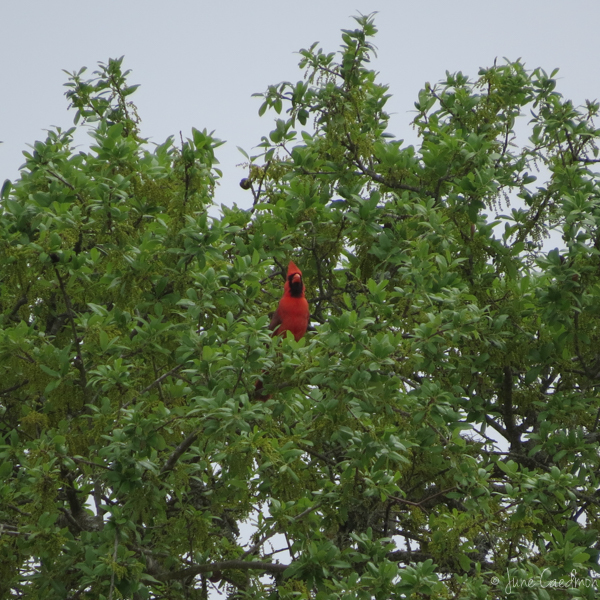 A little while later, a flock of cedar waxwings flew in, hiding in behind the new leaves of the tallow tree. They were gone before I could get a decent photo. The oak tree blossoms make for an interesting backdrop for our little "yard boss."